Just fill out this nifty form. Click the subscribe button one time. Check your inbox for a confirmation email where you will verify that you wish to be added to our mailing list. 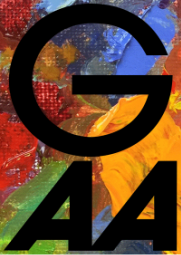 Thank you for expressing an interest in Glendale Art Association.